Arkansas is a state with a vibrant economy, a host of natural resources including a beautiful natural forest and a growing population around clusters of businesses in areas such as aerospace and information technology. This is a connected, networked state for business and workforce, fueled by the work of such organizations as the Metro Little Rock Alliance, a group of economic developers from 12 counties in a 60-mile radius. One of those Arkansas surprises is the presence and growth of the steel business. 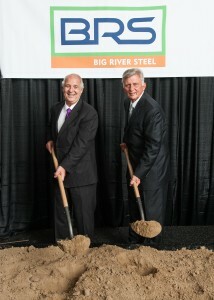 Big River Steel just made the largest private investment ever made by a manufacturing company in the state. The facility will produce a full range of high-strength, light-weight steels used in the automotive industry, wide and thick steels used in the most demanding pipe and tube applications and electrical steels used in the energy industries. “That marks the first time that Amendment 82 was used,” says Scott Hardin, director of communications for Arkansas Economic Development Commission (AEDC). “That was a constitutional amendment originally passed in 2004 by voters for the state to issue bonds to companies.” The total bond money issued for the Big River Steel development was $125 million, according to the Arkansas Development Finance Authority. 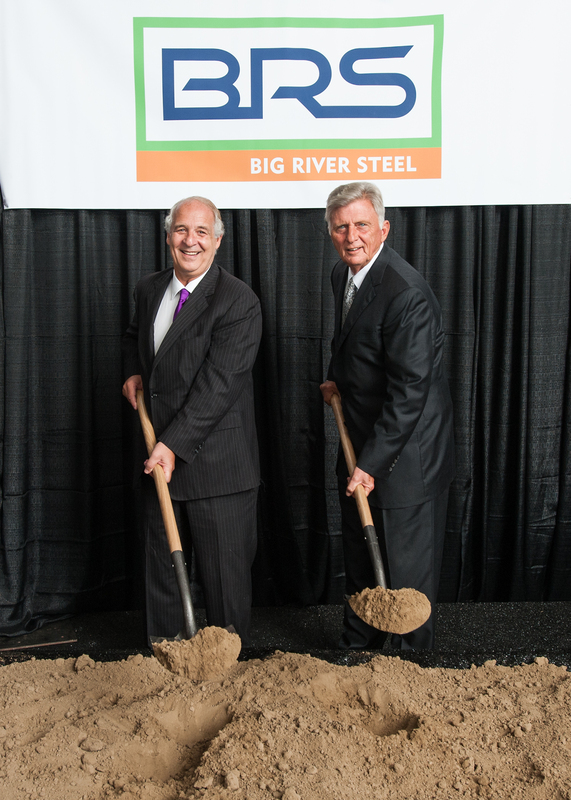 Big River Steel will invest $1.3 billion in its 1,400-acre Osceola manufacturing facility, now under construction, creating 500 new jobs. The amendment was originally created for super projects like this, Hardin says, that had at least 500 employees and would bring in a $500 million investment. But voters recently voted to remove those thresholds, he says. “Now any project is eligible, but has to be approved by legislature,” he says. But there is so much more development in the state now or in the pipeline. From January 1, 2010, to December 2014, the AEDC worked with hundreds of new and expanding companies that created 21,638 new jobs in the state with a total investment of $8.9 billion. “It should be noted that the AEDC is focused on those jobs that help keep graduates from our universities to stay in the state,” Hardin says. One way they are working to do that is through the Arkansas Research Alliance based out of Conway, a public-private partnership that invests in research to stimulate innovation, encourage collaboration and strengthen economic opportunity. Hardin says that the board of the alliance is comprised of half business leaders from across the state from the knowledge-based sector, and half university chancellors from across the state. There are a number of programs available to help a company come and grow in the state, including Advantage Arkansas, a state income tax credit based on the payroll of new, full-time permanent employees; and ArkPlus, a state income tax credit program that provides tax credits of 10 percent of the total investment in a new location or expansion project. Little Rock metro had the fourth strongest economy in the United States, according to Businessweek in 2013. The ARK Challenge has invested $2 million in private funding to support tech companies developing the region’s retail, food processing and logistics industries. In the last five years, alone, more than 300 startups launched in northwest Arkansas. 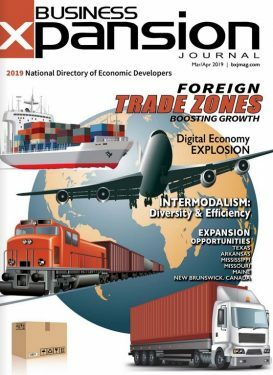 Diverse growth continues in the Little Rock region, says Joey Dean, vice president of economic development for the Little Rock Regional Chamber of Commerce, and executive director of the Metro Little Rock Alliance. 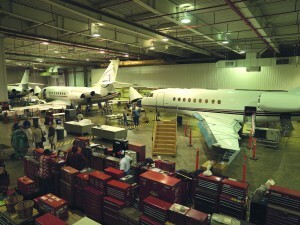 One example in Little Rock is Dassault Falcon Jet Corp., a France-based jet manufacturer touted as the only company in the world that designs, manufactures and sells both fighter jets and business aircraft. They are looking to invest and grow. “They actually build the jets in France but come here to do all the completion work, such as the avionics and exterior work,” Dean says. 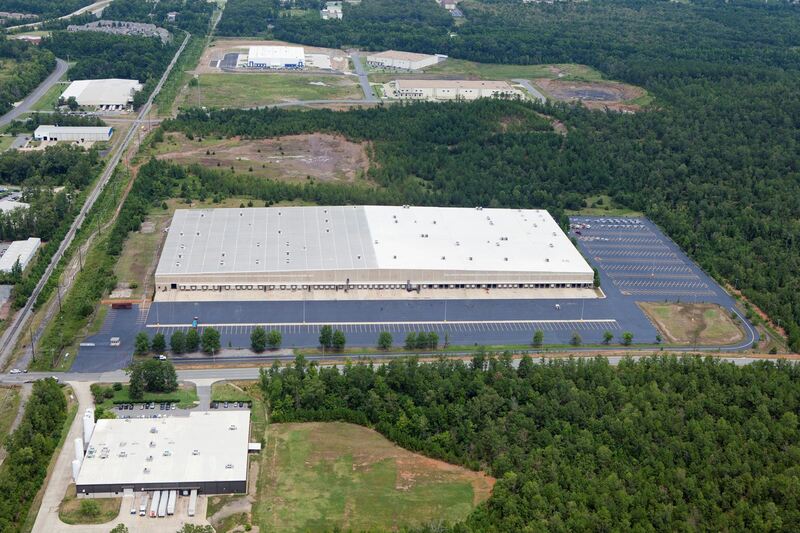 The company had a million-square-foot facility in Little Rock, representing their largest installation in the world, but are investing $60 million and expanding their facility by another 250,000 square feet, Dean says. Construction is underway now. 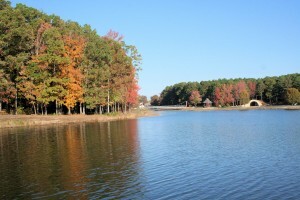 Part of the Little Rock region is the town of Maumelle, incorporated in 1985. Kimberly-Clark has been in the Maumelle area for over 20 years, producing all the baby wipes for North America. Molex Inc., makers of electronic components and solutions and the largest employer in Maumelle, now has two division in Maumelle: one a high performance cable division and one making connectors for cellphones. The most recent new company to come into the Maumelle area is Pepsi Beverages Co., consolidating other sites into the area, says Judy Keller, director of community and economic development for the city of Maumelle. The company is taking 100,000 square feet of an existing building. Magnolia is located in southern Arkansas and home to Southern Arkansas University (SAU). Cammie Hambrice, the executive director of the Magnolia Economic Development Corp. (MEDC), says the community is home to a diverse industry base, which includes CMC Steel Arkansas, Albemarle Chemical Corp. (with two facilities near town), Arkansas Laminating and Hixson Lumber Sales Inc. In an email response to questions, Hambrice notes the city relies on natural resources like timber, oil and gas for industrial development, but would like to add food processing. “We would also like to play a part in helping bring manufacturing back to this country,” she says, noting that Walmart Stores began an onshoring program that they are interested in. The College of Engineering at the University of Arkansas has been “really transformative,” Dean says, not only to economic developer’s ability to move and expand companies, but in getting on the radar screen for workforce consideration by other companies as well. 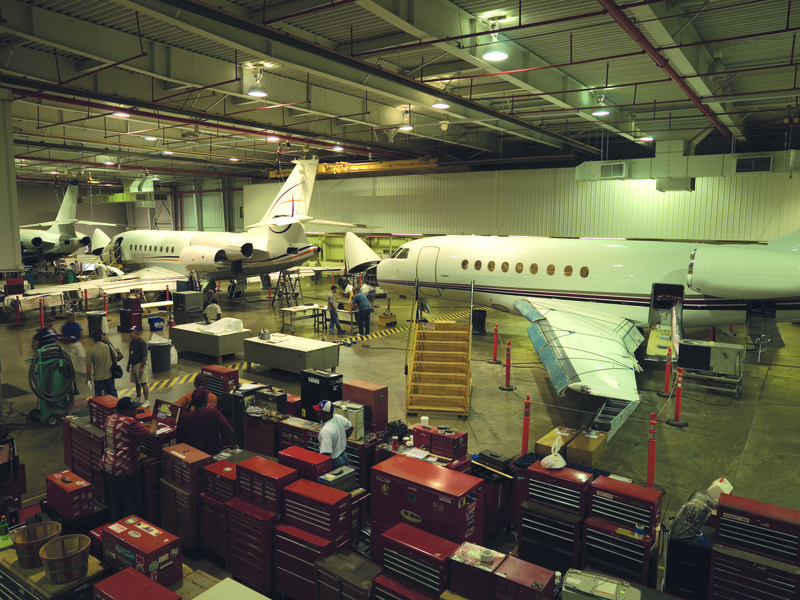 “Often, an advanced manufacturing company won’t even consider an area that doesn’t have a major engineering college,” Dean says. Hambrice writes that the MEDC partners with SAU Tech for workforce training, meeting with human resources people once a quarter to plan the training to fit their needs. MEDC has also partnered with the state to build a new workforce education center to be completed by December 2015. Dean says that the Little Rock Port Authority will undergo a $10 million expansion. The Port of Little Rock is an intermodal transportation center seven miles east of downtown Little Rock along the banks of the Arkansas River. It is adjacent to Interstate 440 which connects Interstate 30 and Interstate 40, and is less than one mile from Little Rock National Airport. Drive Scenic Byway 7 in Arkansas, the state’s first state-designated scenic byway, and travel through four of the state’s varied geographical regions. The route begins on the south end within the West Gulf Coastal Plain, a region that saw an oil boom beginning in 1921 near El Dorado. 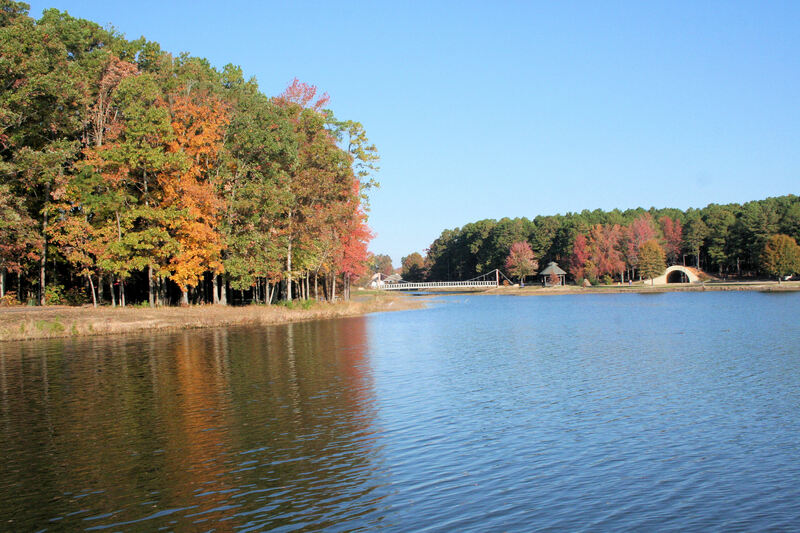 It continues to Camden and on to Arkadelphia through rolling terrain with dense pine forests and stream valleys with bottomland hardwood forests. As a result of the economic development for business in the area, there is a lot of work going on in downtown Little Rock, Dean says, with three new hotels under construction right now, including the 135-room Hilton Garden Inn, by Pinnacle Hotel Group. The Marriott there just completed an $18 million expansion and renovation project. In Siloam Springs, in the northwest part of the state and about 40-minute drive from Rogers and Bentonville, tourism is causing a spike in growth. “Our tourism numbers are way up,” says Sandy Luetjen, president, Northwest Arkansas Tourism Association. She points to the Crystal Bridges Museum of American Art in Bentonville, showing a permanent art collection that spans five centuries of American masterworks, ranging from the Colonial era to the current day. It was founded by Alice Walton, of the Walton family, founders of Walmart Stores. “It’s just miraculous how many people that brings to the city,” Luetjen says.